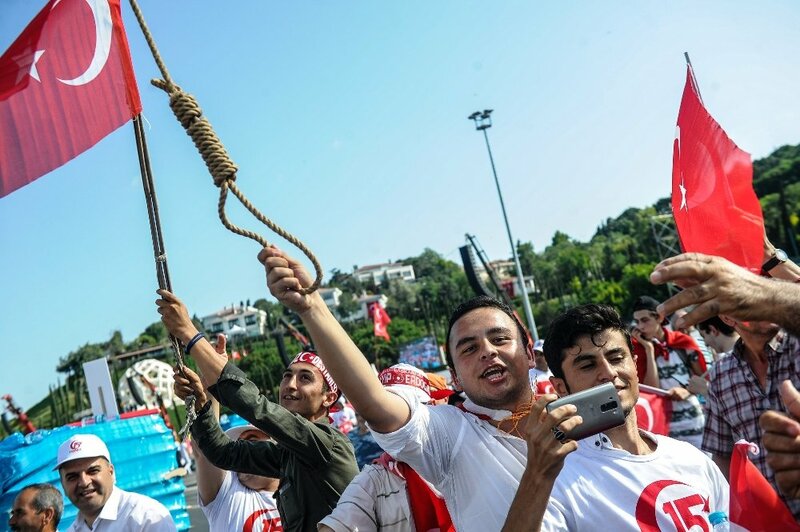 Turkish courts have handed down 1,624 life sentences so far in 194 investigations following the 2016 failed coup, according to state-run Anadolu news agency. A total of 289 cases were opened against coup suspects, media said, adding that 1,624 life sentences were given in 194 of those cases. Meanwhile, another 757 suspects were sentenced to jail terms of varying lengths. Apart from the coup trials, thousands have been convicted of being members of or leading a terrorist group after they were rounded up over their alleged ties to the Gulen movement. The Turkish government accuses the Gulen movement of being behind the July 15, 2016 failed coup. The latter denies involvement. More than 150,000 people have passed through police custody and some 90,000 have been remanded in pre-trial detention.